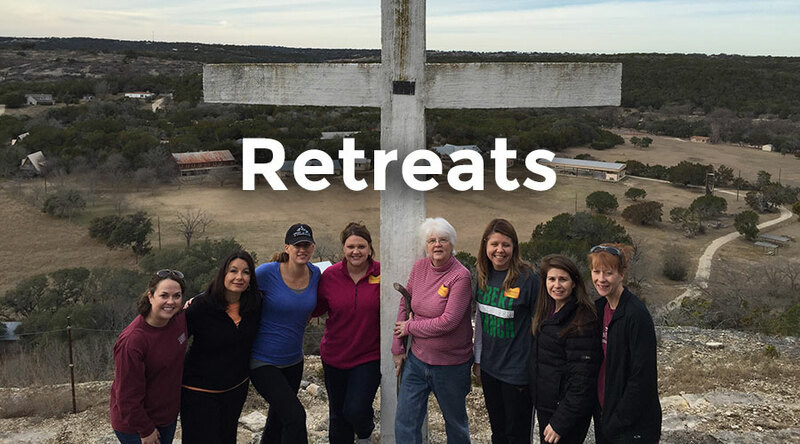 The women’s retreat will be January 25-27 at Camp Chrysalis. The theme will be “Discovering the Power of Prayer.” Contact Peggy Hoppes at heart2love4god@aol.com for more information. Register now through the link below! Space is limited. Prayer is communication with God. Through Jesus Christ, we are invited to sit on the lap of Abba our Father, to seek His grace and receive His blessings. He is willing and able to meet all of our needs. Prayer is conversation; it is a time for adoration, confession, thanksgiving and supplication, and a time to listen to what God has to say to us. We approach God in faith, trusting that He will hear us and will speak His grace into our lives. What does your prayer life look like? Do you spend daily time with God? Do you seek His guidance in all things, big and small? Do you want to learn new ways to grow closer to Him? During the retreat we will look at the prophet Daniel and learn the keys to his faithful prayer life. We will learn devotional practices that will help us focus on our relationship with Abba our Father and our Lord Jesus Christ. We will consider the risks and benefits of delving into deeper, more intimate conversation with God. We will spend time in corporate prayer as well as time in private conversation. We will find peace in the serenity of camp and enjoy the company of our sisters in Christ. 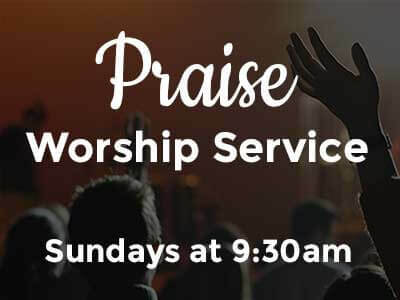 We will worship God and together we will explore ways to enhance our prayer lives. Join us January 25-27, 2019 as we discover the power of prayer. The cost is $100 per person which includes all programming cost, 4 meals, and lodging in one of the quadriplex cabins at Camp Chrysalis. Scholarships are available upon request. Lutheran Camp Chrysalis is located in the Hill Country just south of Kerrville. It’s 91 acres offer a uniquely beautiful setting known for it’s shaded hillside, open field, dramatic bluff and quietly flowing creek. If you choose to attend on Saturday only, the cost is $30 and includes lunch and dinner. 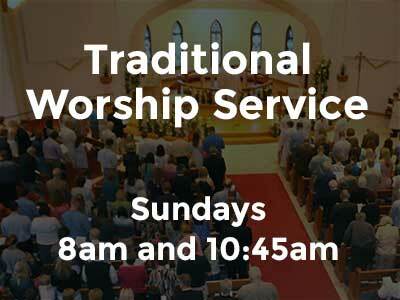 The church bus will be available for those attending all weekend and for those attending on Saturday only. Each quadraplex cabin has four suites. Each suite has five extra long lower bunks and a bath. There is a comfortable gathering room with casual seating and a small kitchenette with a refrigerator, microwave and coffee service. Each quadraplex has a large front porch with rocking chairs. Handicap accessibility is available. Meals at Chrysalis are a time to come together and enjoy good food and conversation. Their staff will provide home-style meals and snacks during our stay. Special diets can be accommodated with advance notice.